Rome is going to start expanding her borders. Why? Because why not? Well, it’s actually a little more complicated than that, and we’re going to get into it in this episode. Consequently, Emperor Antoninus will build his own wall in Britain far beyond Emperor Hadrian’s Wall. These Romans were nothing if not competitive. We will have to see what the people of Britain think of this. A bust of Antoninus Pius from the MET in NYC. 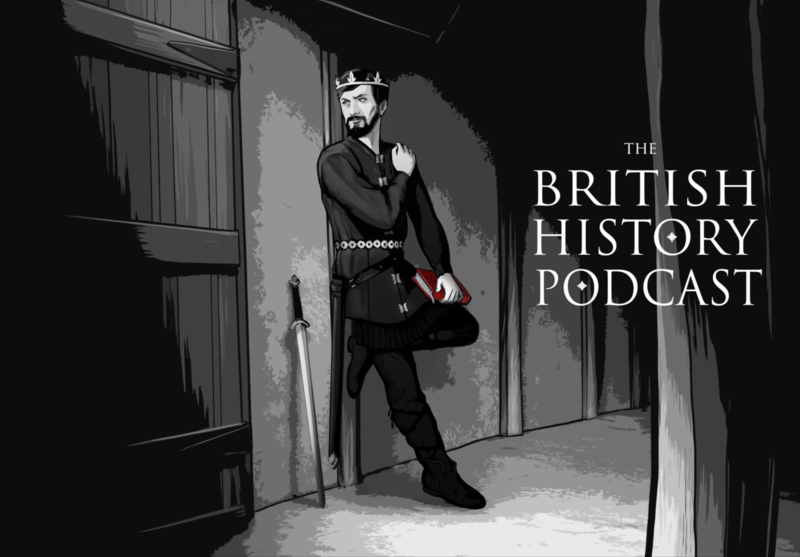 Previous 16 – Bonus Birthday Episode on the Celts! I love Horrible Histories and I show some of the show in my history class. Jamie. So imagine if rapport, trust and local trade grows between the Romans of Hadrian’s Wall and those in the area north of it. Trusted people on either side would be given a ‘pass’ to cross from north to south a vice versa, paying in tax or kind. These bees around a honeypot might over time feel different from and threatened by those farther north who had zero contact with the south or the Romans. The leaders of these people offer labour to help build the wall in return for the Romans to make it happen. The Romans benefit by having to defend a shorter border, with a wall built by free labour. The inhabitants of this new Roman land get all their previous benefits while getting protection from their northern neighbours. ?